Justin Akers Chacón, a person who actually knows what he's talking about, joins us to discuss the left case for actually knowing that the hell you're talking about. After some opening thoughts on the 'Yellow Vest' movement in France (which Sean mistakenly calls the 'Yellow Jackets' at least 4 times bc he clearly has some unresolved childhood bee issues) we dive into the migration maelstrom. 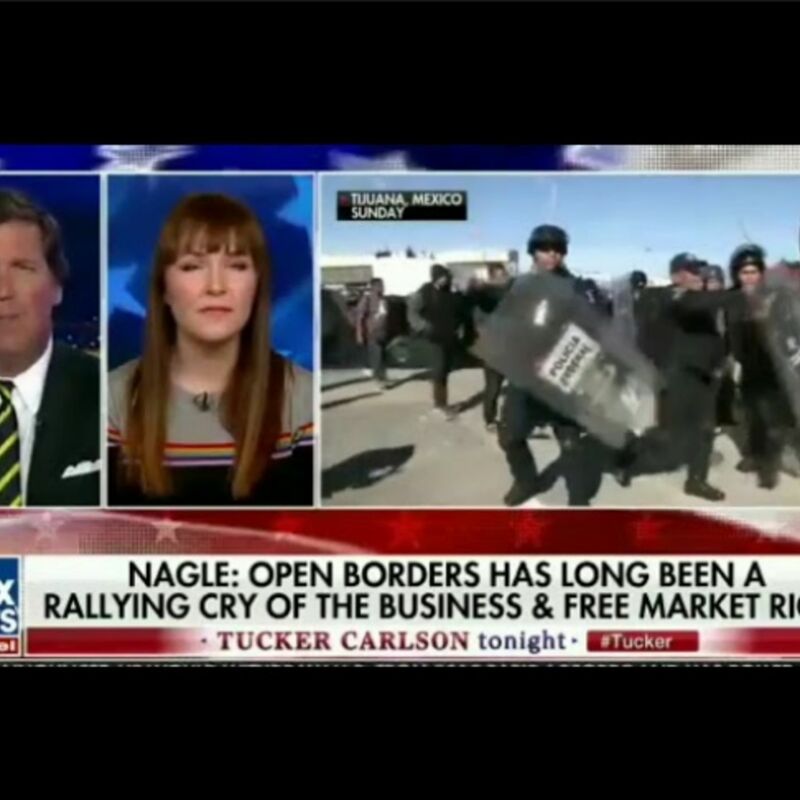 Are borders good for unions? Has appealing to state repression been totally awesome for the labor movement? Does creating a criminalized minority of precarious workers help to bring the socialism? Can we trust Hillary Clinton, Emmanuel Macron and Tony Blair to triangulate us out of this mess we're in? Will the transnational working class ever be able to organize in an era of racial fear-mongering, militarized borders and the unfettered flow of capital?